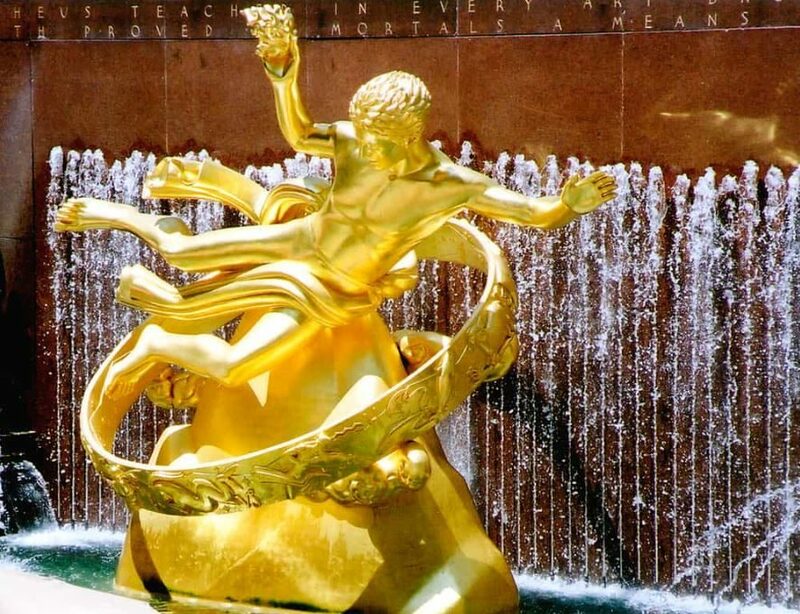 Prometheus Fountain Restoration | Rockefeller Center | John Canning & Co.
Canning Co. restored the Prometheus Fountain statue at Rockefeller Center using gold leaf. 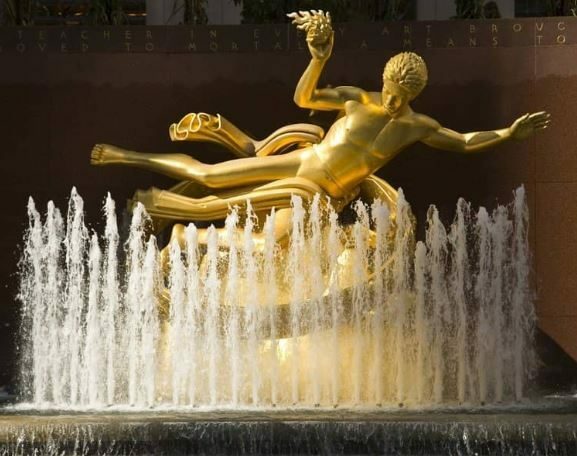 John Canning Co. restored the Prometheus Statue, a National Historic Landmark located in Rockefeller Center. Work included the application of gold leaf to the 18 foot tall sculpture.